Fits to following machines Adatto per macchine da circa 70-80 q.li. 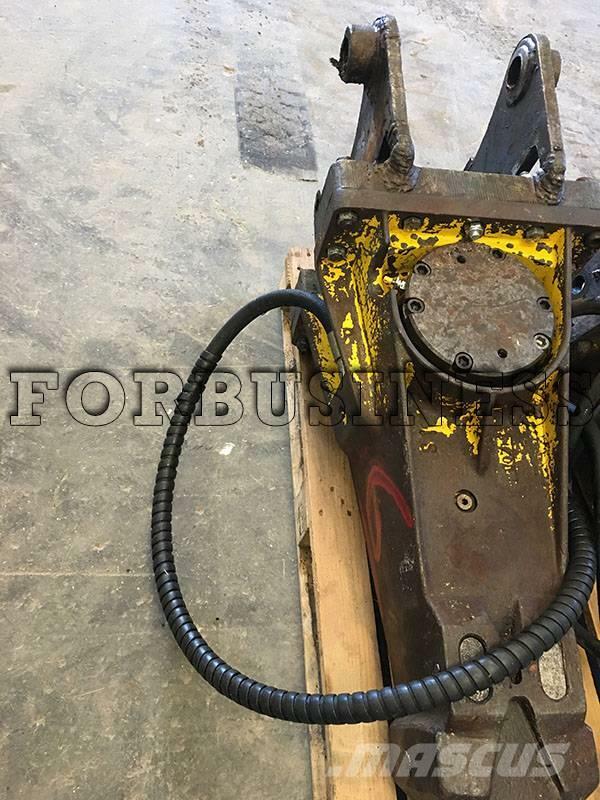 Other information Martello demolitore Atlas Copco SBC800, completo di sella, utensili e tubi idraulici. 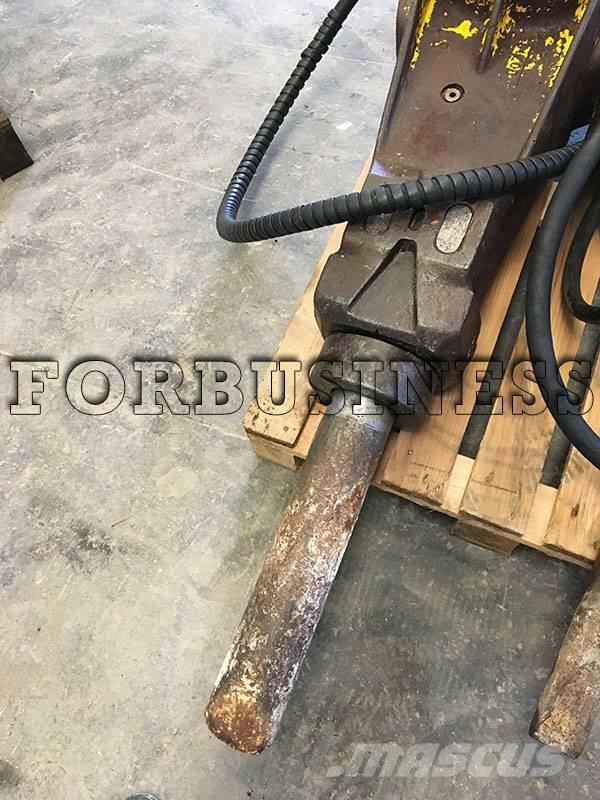 On Mascus UK you can find Atlas Copco SBC 800 hammers / Breakers. The price of this Atlas Copco SBC 800 is - and it was produced in 2004. This machine is located in Torgiano Italy. 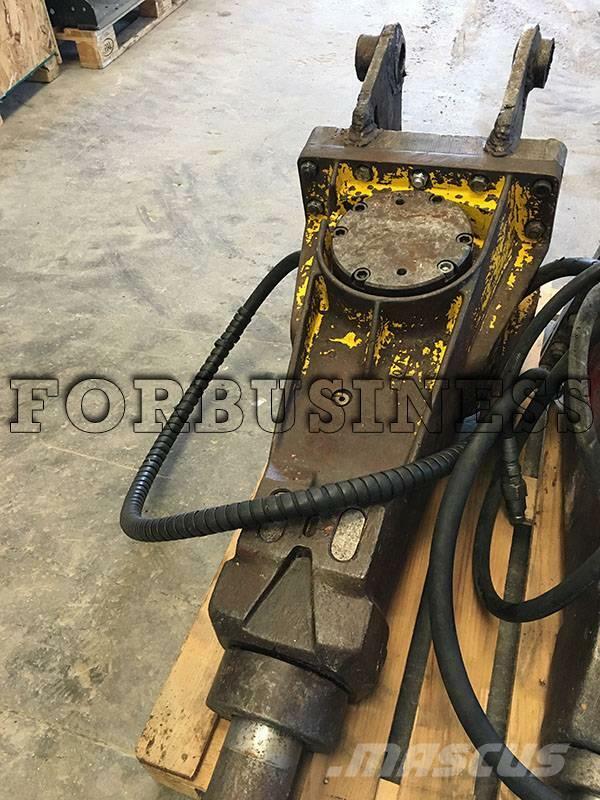 On Mascus UK you can find Atlas Copco SBC 800 and much more other models of hammers / Breakers. Details - Fits to following machines: Adatto per macchine da circa 70-80 q.li.